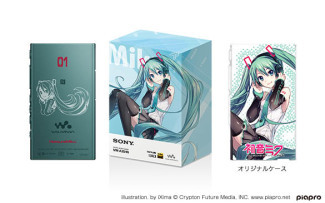 Sony has announced a special Hatsune Miku 10th Anniversary h.ear go speaker, along with several specially themed Walkman, with sales to begin starting from today. 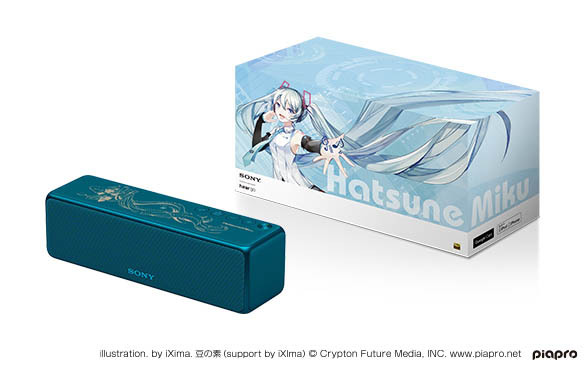 The collaboration Walkman and speaker feature the A series NW-A35HN/M10 model and the wireless portable speaker h.ear go SRS-HG1/M10 model, respectively. 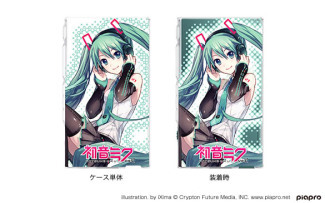 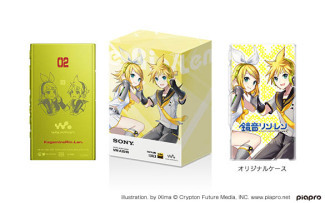 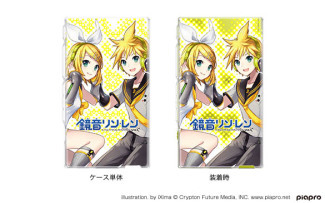 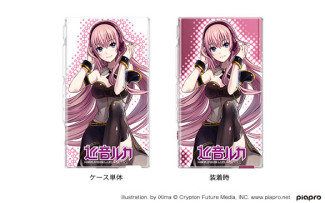 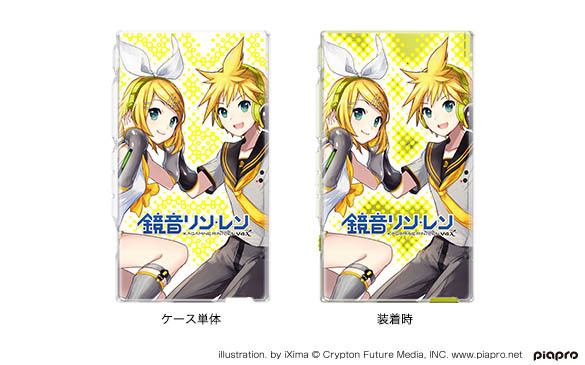 The collaboration opens up to three available Walkman models: Hatsune Miku, Kagamine Rin & Len, and Megurine Luka in Viridian Blue, Lime Yellow, and Bordeaux Pink, respectively. 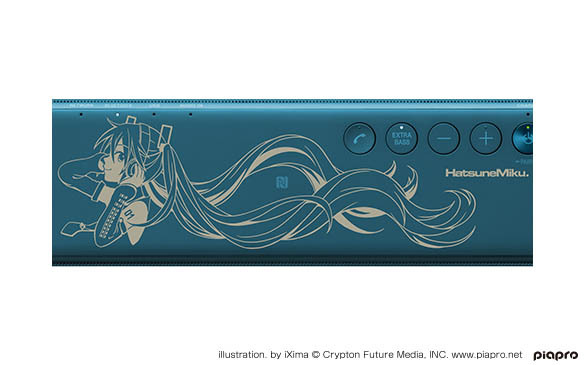 Each of the models is engraved with original design by iXima, and come with original case of the same design. All models come with 16 GB storage, and will be pre-installed with each character’s voice track in high-resolution audio. The wireless portable speaker is offered in Viridian Blue, and engraved with an original design by Mame no Moto (豆の素). 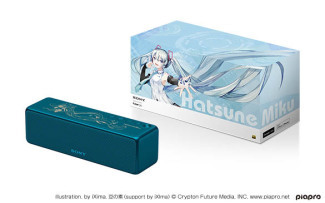 Hatsune Miku 10th anniversary Walkman and speaker are priced at 32,880 yen and 28,880 yen (tax included), respectively, and will be available for sale until August 23rd via Sony Store JP and Sony’s retail stores nationwide, namely Sony Store Ginza, Sapporo, Nagoya, Osaka, and Fukoka Tenjin. 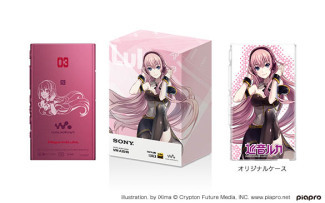 Some household appliances shop will also be holding the sale, namely BIC CAMERA Sapporo, Ikebukuro (main store), Yurakucho, Shinjuku Nishiguchi, and Nagoya station Western shop. UPDATE: Preorder is now available for the collaboration Walkman on CDJapan.